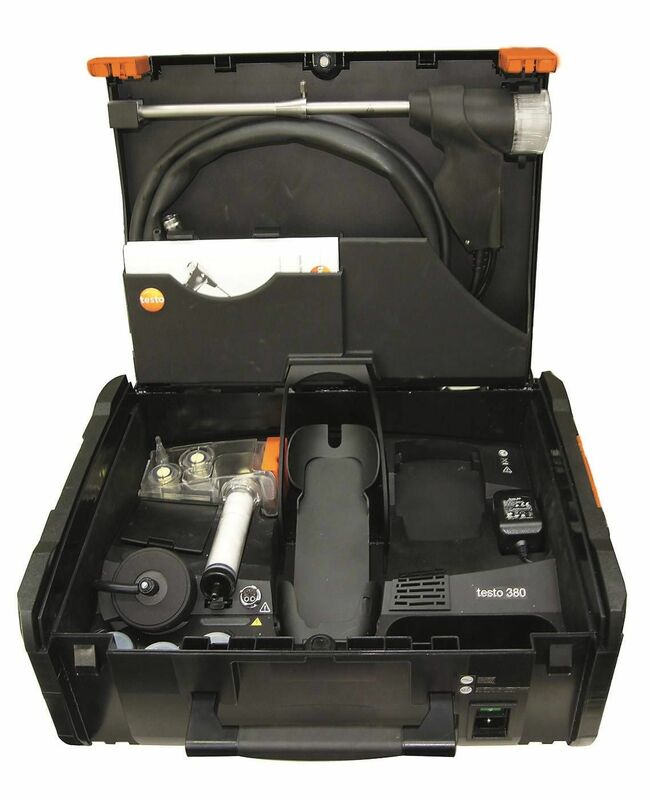 Leaks can lead to serious consequences in a house, especially on gas and water pipes. 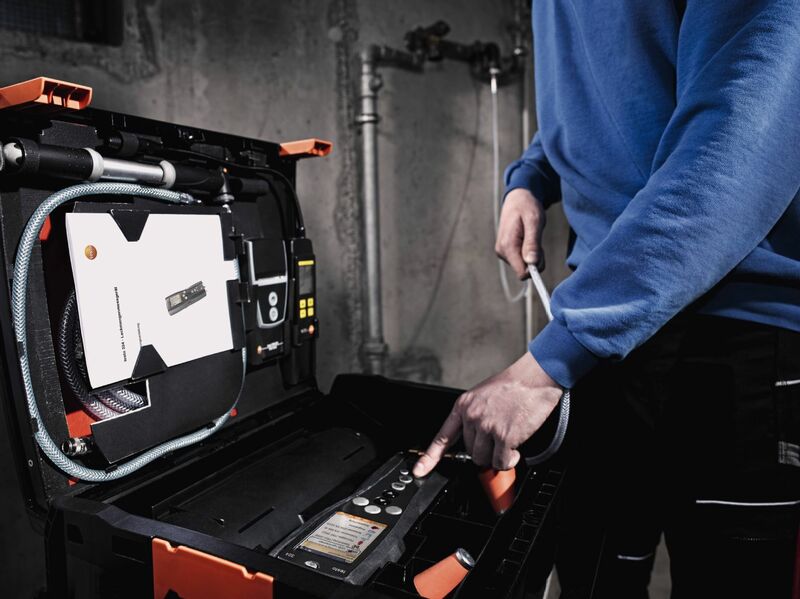 That is why it is important for you and your customer to find leaks as quickly and efficiently as possible. 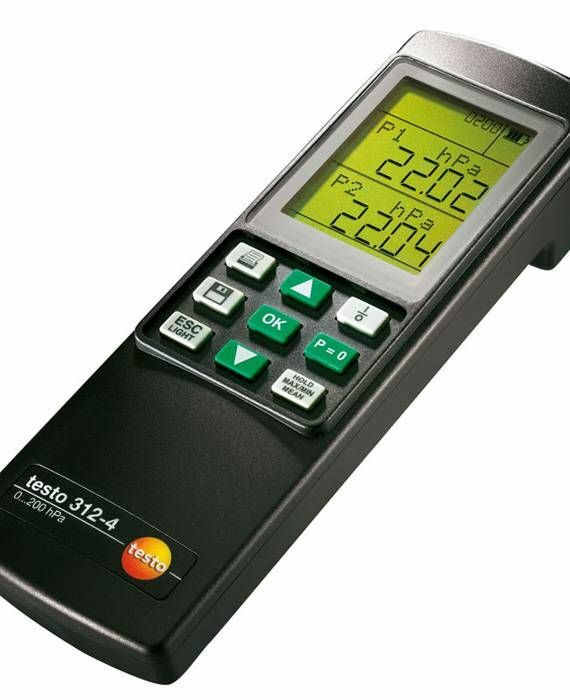 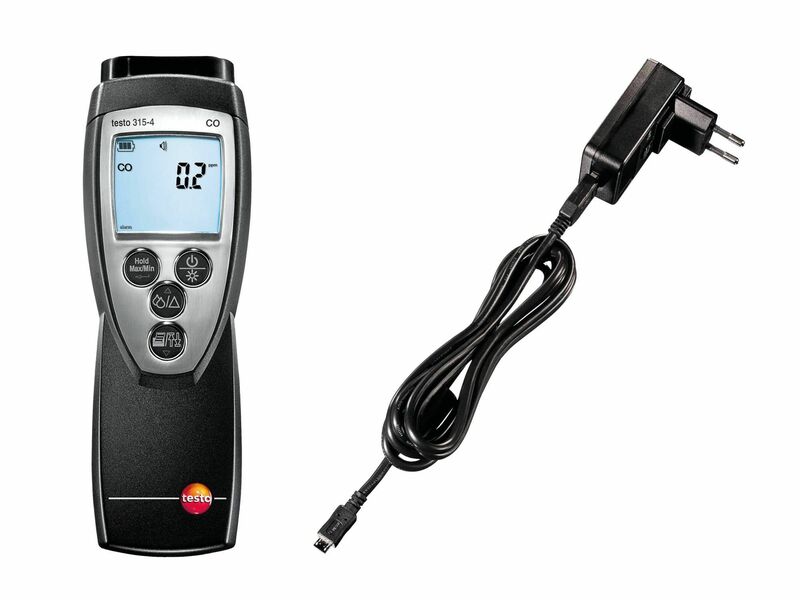 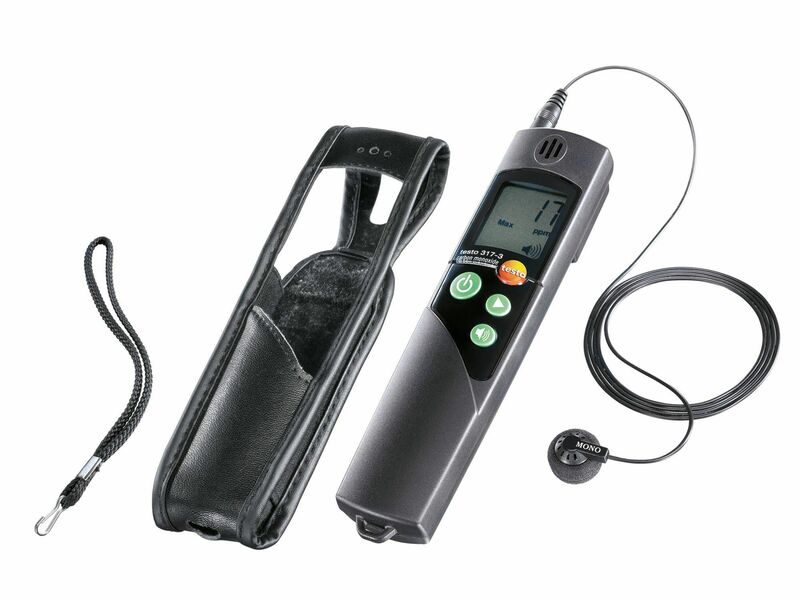 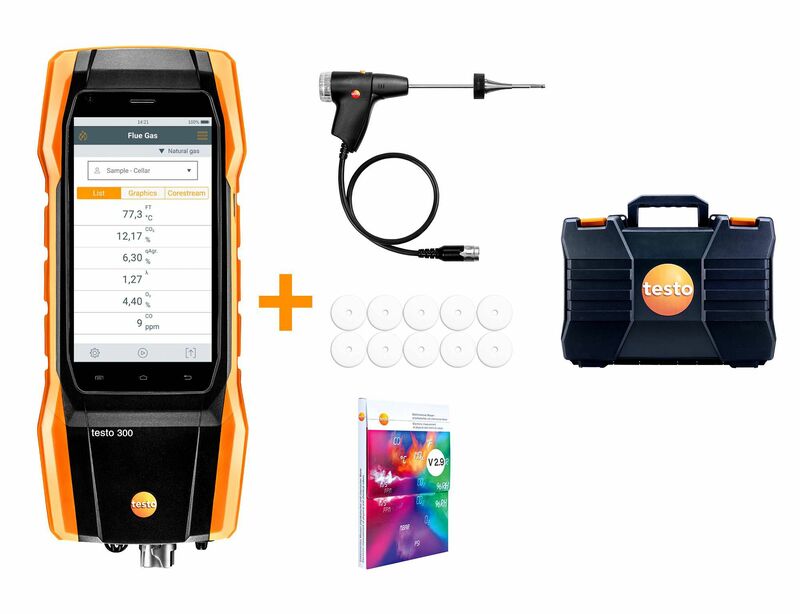 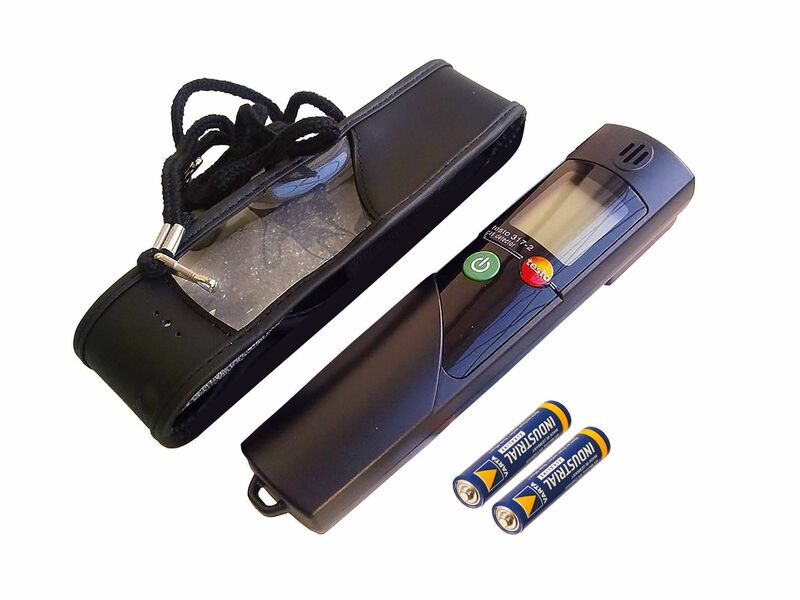 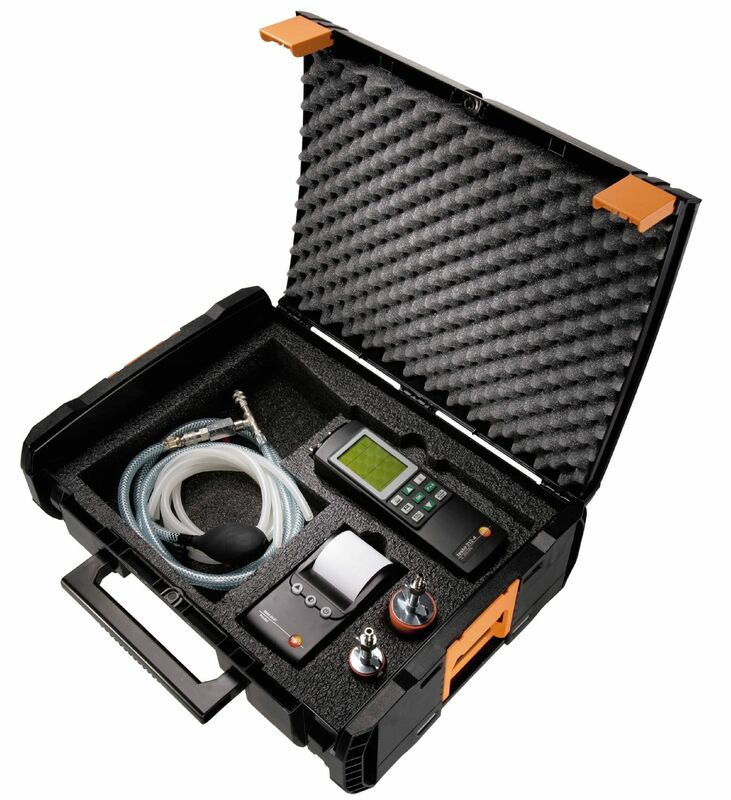 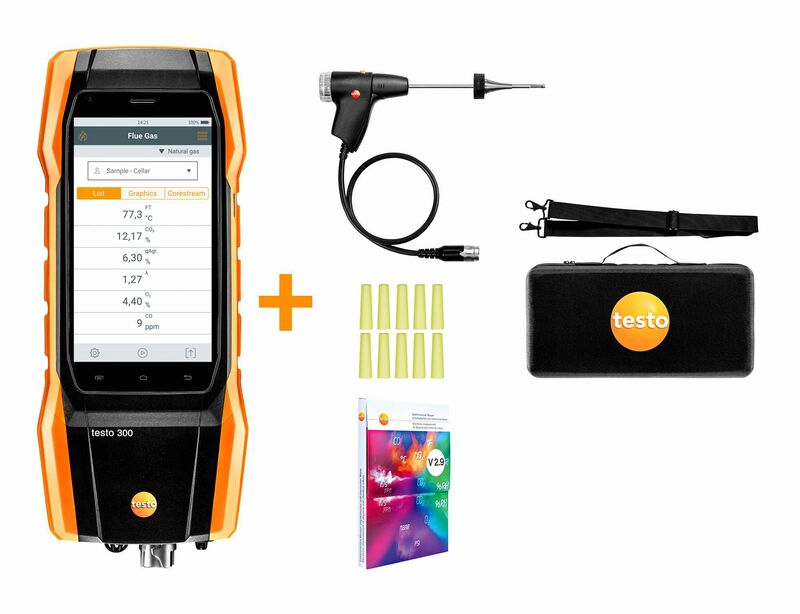 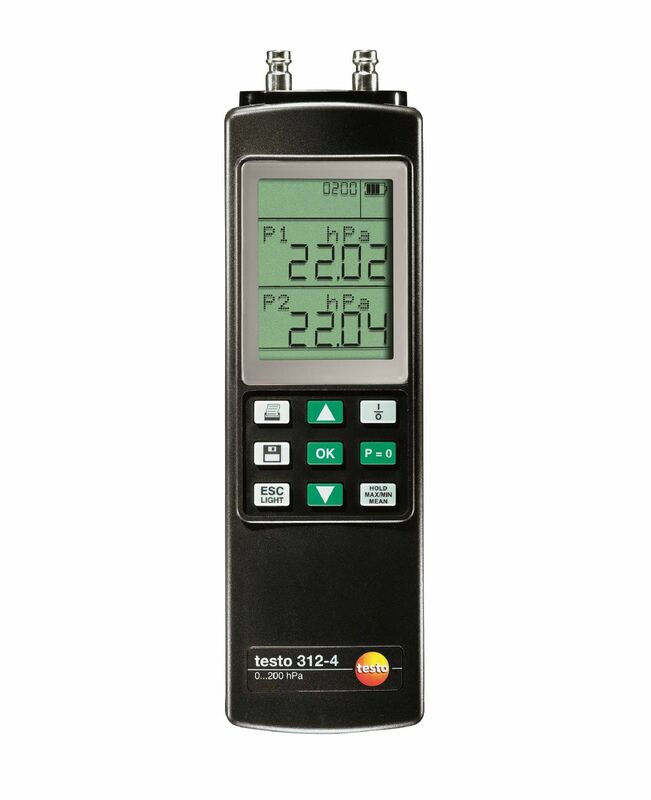 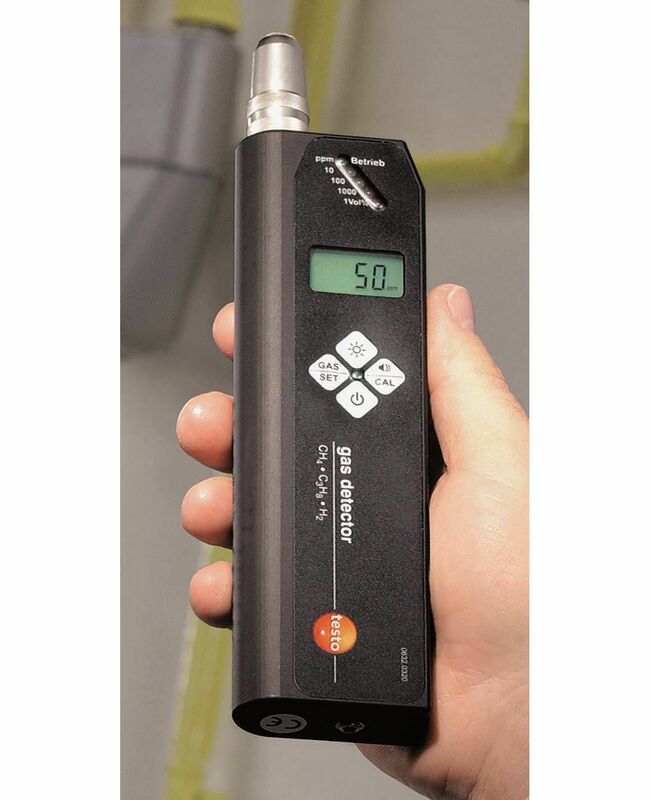 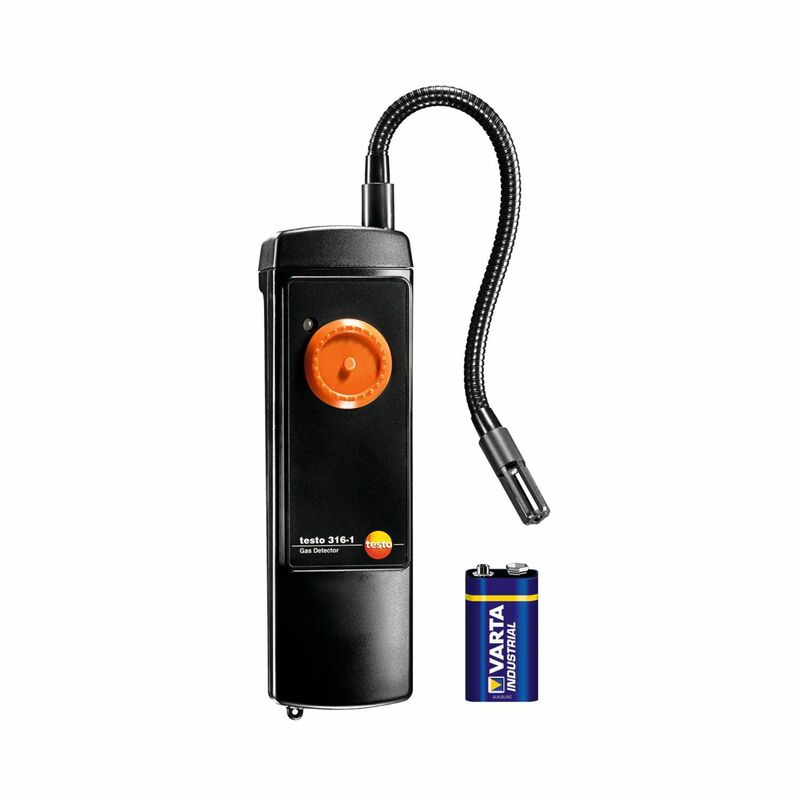 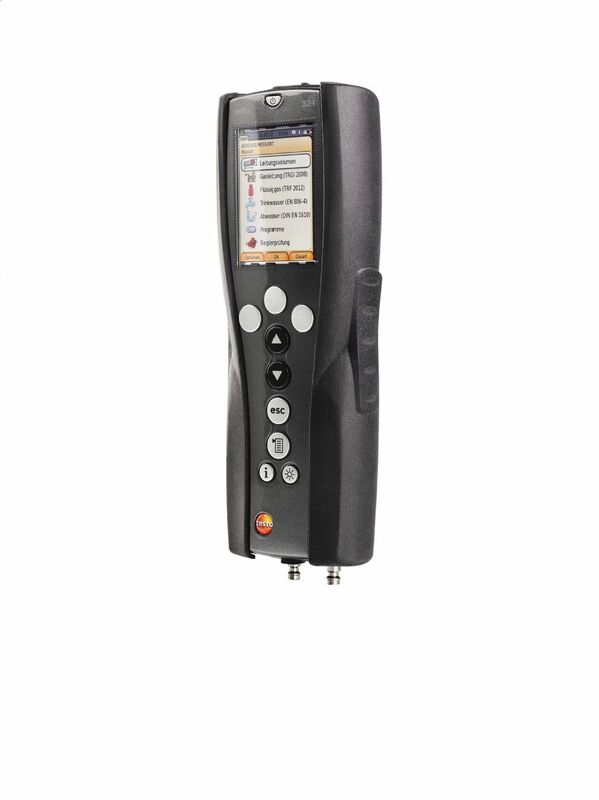 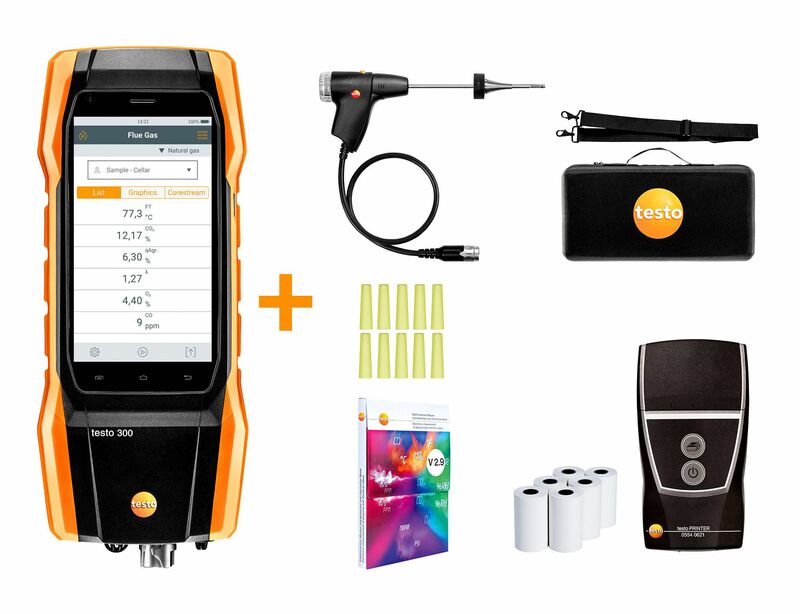 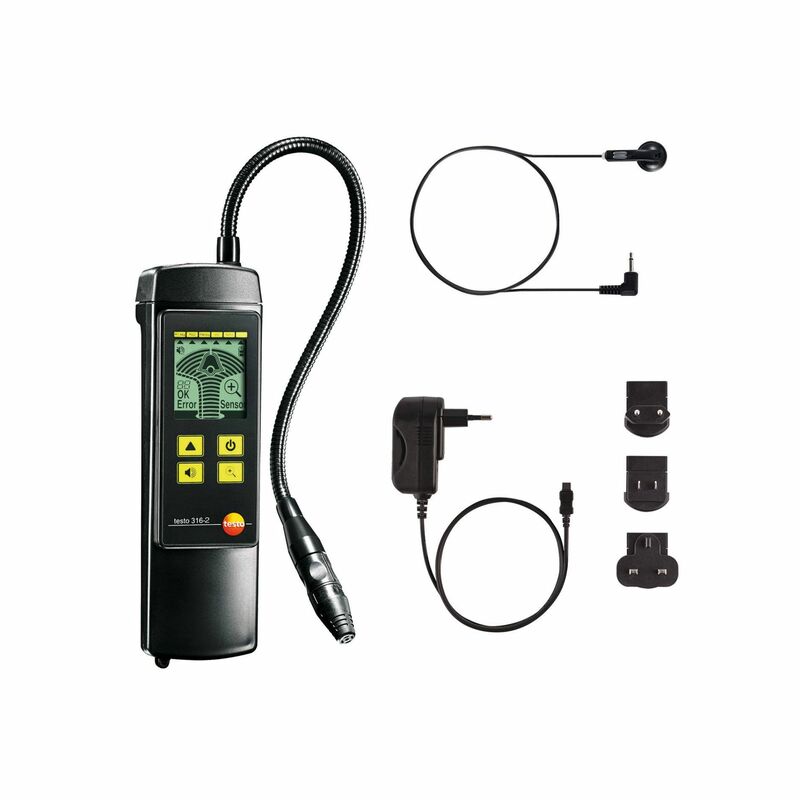 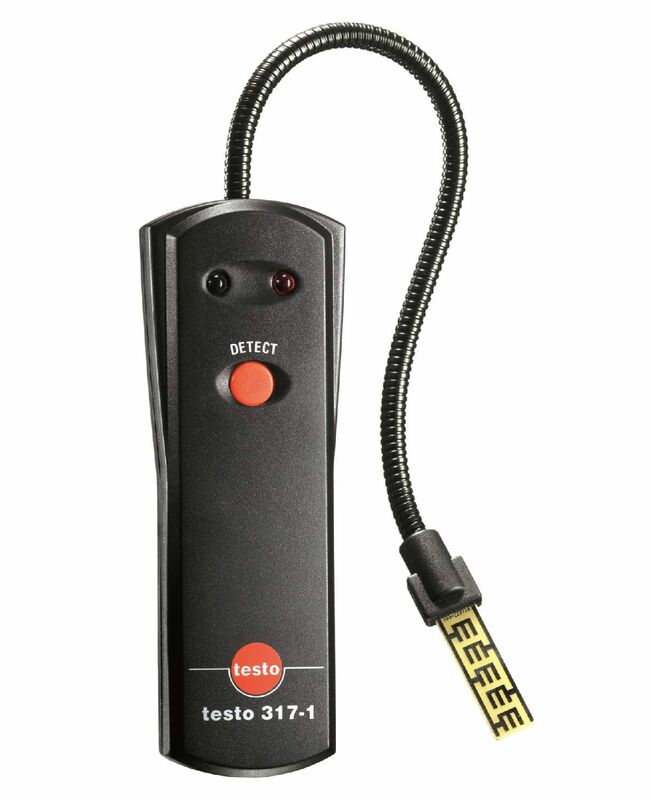 Whether you need leakage rate measuring instruments, leak detectors or endoscopes - Testo offers you the ideal products for fast testing.